What are the best books to refer for CBSE NEET UG Entrance Exam? 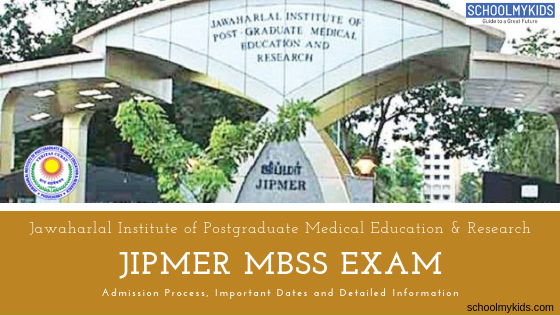 Refer to the list of reference books to NEET UG exam preparation. NEET UG exam is for admission to the MBBS and BDS courses in medical and Dental Colleges in India. 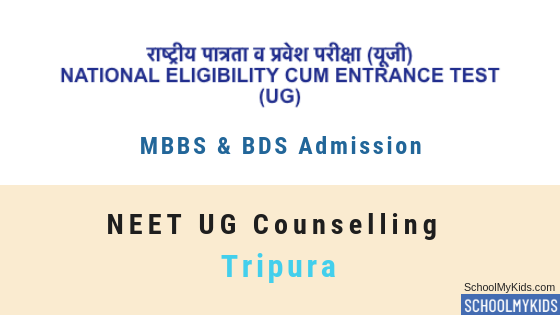 Students can refer to below books for NEET 2018 exam preparation. know about how to secure above 600 marks in NEET 2018 exam.